Published 2014/01/28 at 1920 × 1316 in Contributions. 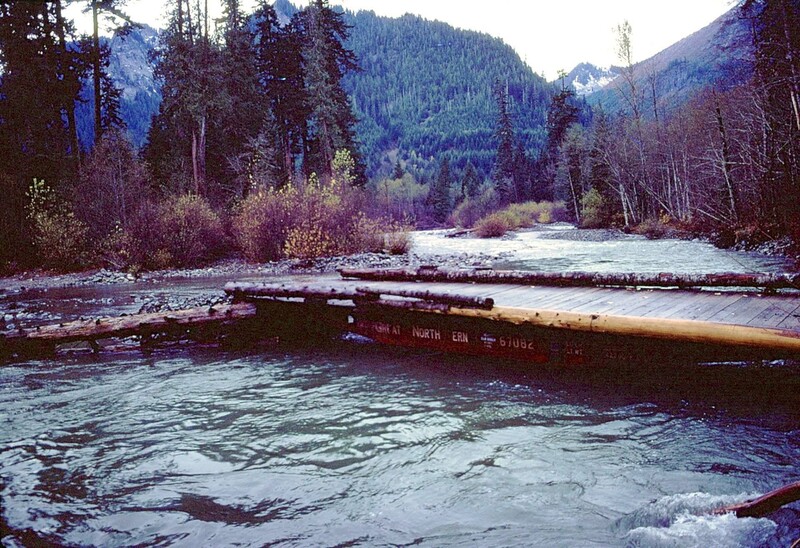 1977: Temporary Taylor River bridge after it was washed out in 1975. By Neil Hinkley.